Last weekend, CYA whisked us away to the island of Crete. We took an overnight ferry from the port at 9:00PM on Thursday and arrived in Crete at 6:30AM Friday. I spent the entire night in my cabin feeling like a pirate/trying to forget the excessive amount of Greek meatballs I had just eaten (συγγνώμη soutzoukakia). 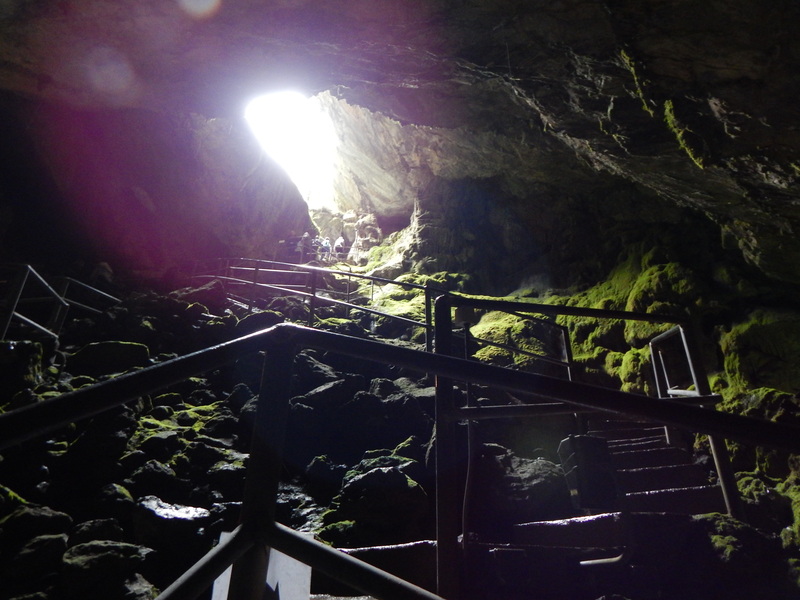 On Friday morning, we visited the cave where Zeus was born, Dikteon Cave. The cave was very significant for cult worship of the greatest god of the pantheon as early as 2000 BC. Here is a view from the bottom, looking up. A remnant of the old fortification built in the 16th century. 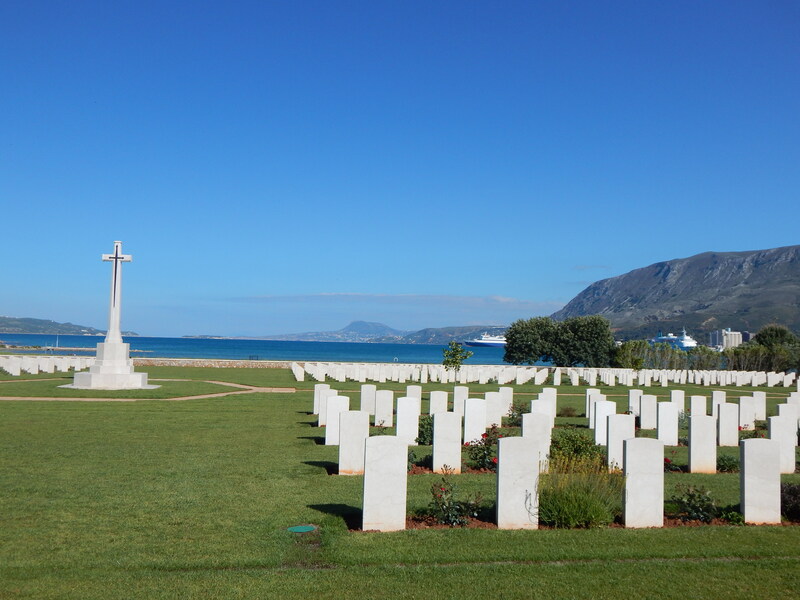 On Sunday, we visited the Suda Bay cemetery dedicated to men who died in the Battle of Crete; the battle began on 20 May 1941 as a result of a German air invasion. Many of the graves belonged to Cretan allies, who came mainly from New Zealand and Australia, among others. It was a very somber day, though the weather was not to blame, for the sun was shining and the air was warm. A majority of the graves belonged to young men my age. There were inscriptions like, “A beloved son,” or “A faithful husband and father of two.” Many of the graves had no name and were simply labeled, “A Solider of the War: Known Unto God.” The cemetery was remarkable. After this, we boarded our beloved ferry. I decided to skip the meatballs this time and go to sleep early. We arrived back in Athens around 6:30AM Monday morning, just in time for a little nap before 9AM classes. 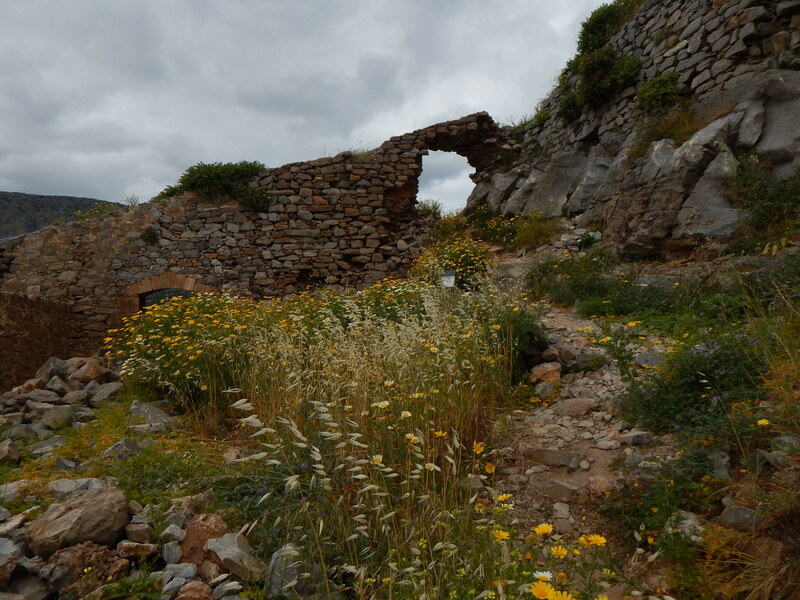 We only saw a fraction of the island, since it is so large, but we still got the full experience, hearing a different dialect of Greek and trying new Cretan foods. It was a whirlwind weekend, but the trip was wonderful.